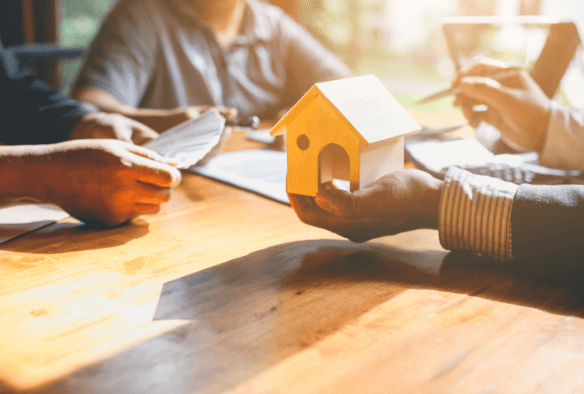 Buying or selling a property can be an exciting milestone in life, but when you’re faced with inspections, contracts and settlement arrangements, it can quickly become stressful. Whether you’re buying or selling a Toowoomba property, the expert team at Brisbane Conveyancing can provide you with a stress-free conveyancing experience. We help clients in Toowoomba, the Darling Downs and throughout Queensland to navigate the legal aspects of buying or selling a property. Our conveyancing solicitors will manage all legal details on your behalf with exceptional attention to detail and prompt, transparent communication to help you feel at ease. While our office is physically located in Brisbane, we offer our budget-friendly conveyancing service to clients across Queensland. You can receive our quick, friendly and efficient legal service in Toowoomba without needing to travel to our office. For Buyers, we also recommend that you also undertake optional rates and water searches for Toowoomba. Since most Toowoomba property transactions occur without delays, we believe there’s no reason you should pay for extra services you won’t need. We offer a very affordable standardised service. Our clients benefit from our streamlined and progressive approach to delivering legal services. Our conveyancing is efficient, transparent and customer-centric. Our team of solicitors and conveyancers understand that buying a property can feel overwhelming, especially if you’re a first-time home buyer. That’s why we strive to make a complicated conveyancing process easy for you and put effort into making our customer service as friendly and helpful as possible. Our experts will offer practical advice to assist you every step of the way and ensure the transfer of ownership to your name proceeds smoothly. Our thorough knowledge of Queensland property law and considerable experience in managing residential and commercial properties in Toowoomba greatly reduce the risk of purchasing or selling a property in Toowoomba. Let our Toowoomba conveyancing experts take care of your property transaction. Before you sign a legal contract, it’s always best to receive advice from a Queensland property law and conveyancing expert. Our team can review your contract before you commit to a purchase. 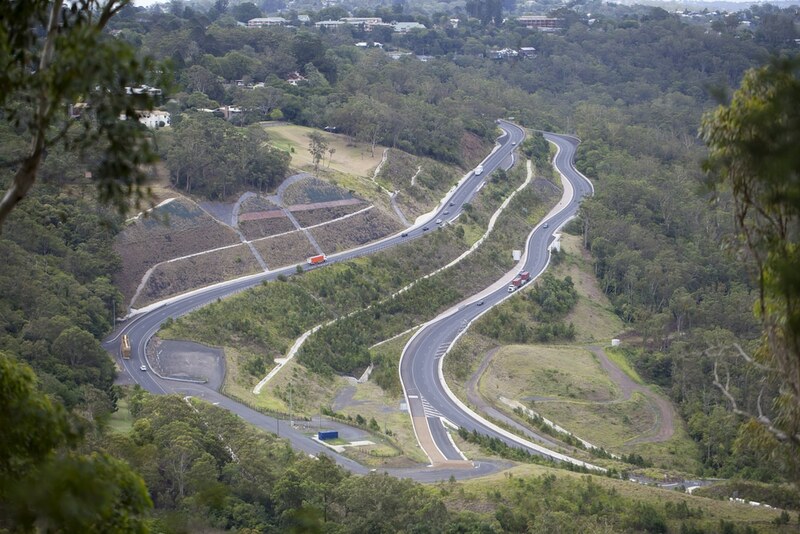 This will help you buy your Toowoomba property without doubt or worry. Our Toowoomba conveyancing lawyers can offer legal advice to help you during the property buying process. We will discuss what property searches are available to you from the Toowoomba Regional Council and help you make informed decisions about which searches you would like to undertake. To finalise the conveyancing, we will arrange for your Property to be legally transferred into your name. If you obtain finance or taking out a mortgage, we will work with your bank to make sure that Settlement can happen on time for the Settlement date. Once you’ve decided on your Toowoomba home or investment property, you probably would like to finalise the purchase quickly and smoothly. Our convenient, affordable service means you can move toward Settlement with confidence and a professional legal team on your side. Our Toowoomba conveyancing lawyers will work to make sure your property sale proceeds as seamlessly as possible. We have designed and perfected our procedures to limit the risk of Settlement delays. If you are selling a property, we will provide guidance on your legal rights, prepare legal documentation on your behalf, and liaise with all parties to ensure you promptly receive the Settlement proceeds from your buyer. Our Conveyancing Solicitors have in-depth experience across all aspects of Queensland property law. We are well-equipped to help you manage and finalise your property sale from a legal perspective. 1. Do you deliver property conveyancing for clients in Toowoomba? Yes, we help Toowoomba residents and investors who would like to buy or sell a Toowoomba property. Property law is standardised throughout Queensland and we are fully qualified to handle all aspects of your Toowoomba property transaction. Since our conveyancing work is performed primarily via phone and email, there is usually no need to visit our office or travel into our office in the Brisbane CBD. Our depth of experience and efficient processes mean we are well-equipped to help any client based in Queensland. 2. How much are your Toowoomba conveyancing fees? Do you offer fixed price conveyancing in Toowoomba? At Brisbane Conveyancing, we quote a standard conveyancing fee for all property transactions, including Toowoomba transactions. If you are buying property in Toowoomba, we recommend instructing us to undertake searches with the Toowoomba Regional Council to determine rates and perform a water meter read. Selling a property in Toowoomba attracts the same or similar conveyancing fees to fees in Brisbane. We find that our clients appreciate that we offer a standardised service, instead of a fixed price quote. Why? Although fixed price conveyancing sounds great in theory, it is often priced higher to allow for additional costs that may arise due to delays in purchasing or selling a property. Most Toowoomba residential property transactions proceed without these delays. Therefore, by buying a fixed price conveyancer, you are paying for extra services you won’t need. If you are certain that you would prefer fixed price conveyancing, please give us a call so that we can discuss your options with you. Here at Brisbane Conveyancing, we believe in complete transparency. If you are worried about ‘hidden fees’, please contact us so we can talk through how our fees are structured. If you believe you will need more than our standard conveyancing package, get in touch with our team to discuss add-on services. We will always endeavour to tailor our services to your unique requirements. Yes, we help people throughout Queensland with their conveyancing needs every day. 4. My Real Estate Agent has referred me to a conveyancer located in Toowoomba. Should I hire them? It is not necessary to choose a local Solicitor from the suburb or council where you are buying or selling. Instead, we recommend choosing a firm that you feel comfortable with, first and foremost. 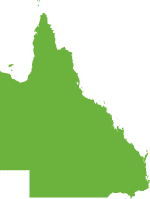 At Brisbane Conveyancing, we have an in-depth understanding of the ins and outs of Queensland property law. Not only does our team specialise in property law, our conveyancing process is efficient, which means we can offer our services at a competitive price. If you receive a similar quote from a Toowoomba conveyancing solicitor, please forward it to our team and inquire about our price beat guarantee. There is absolutely no requirement for you to visit our office. We can send all the required documents to you in Toowoomba via email or post. Of course, if you happen to be in the Brisbane area, you’re welcome to visit our office anytime.